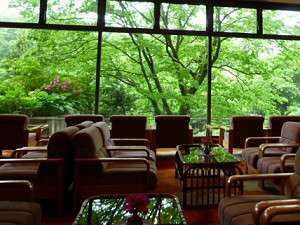 【First place for 11 consecutive years★Award-winning Anniversary】With a cup of whole crab Kanekuri plan - Popular open-air bath is 50 minutes free! 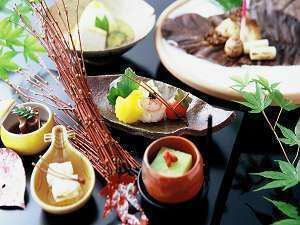 If it is Hokuriku, it is still a crab. 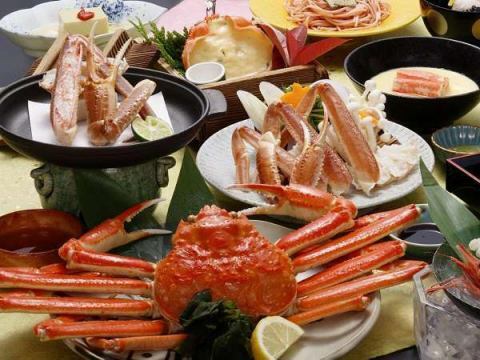 You can enjoy plenty of grilled crabs, Crab Sukiyaki Hotpot, crab noodles and crab dishes. It is an announcement of gratitude plan of winning 1st place for 11 consecutive years.We put a lot of daily gratitude feelings to our customers★.*. That room is at Jalan only at half price! It is a guide of Plain with only 5/3/4/5 GW. 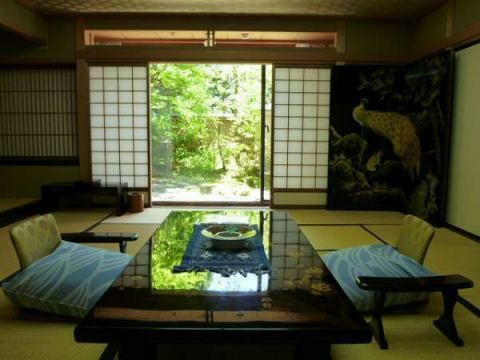 Why do not you heal the daily fatigue in Yamanaka Onsen surrounded by nature! I entered a big public bath and relaxed..